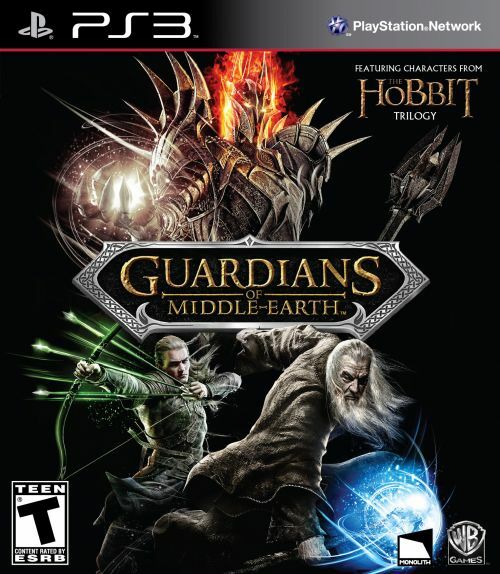 Guardians of Middle Earth to this point was going to be a downloadable only title on the PlayStation Network and Xbox Live Arcade. Now though, the game is seeing a full retail release along side of the digital only version. Warner Bros today announced a $30 physical version of the game which will include a Season Pass code for access to all future digital content. The digital version will set you back $15 with the option to purchase the season pass separately, though a price hasn't been disclosed. Using some complex deduction skills, we're guessing the season pass will cost $15. PlayStation gamers can expect to get their hands on Guardians of Middle-Earth on December 4th. The Xbox Live Arcade version doesn't have a specific date yet. The DLC that will be released for the game will include heroes from the upcoming Peter Jackson Hobbit Movie. Guardians of Middle-Earth is a 5 player co-op MOBA exclusively for consoles. We went hands on with it at PAX Prime this year and found it incredibly addictive. Be sure to check out our preview.